New Babylonstoren Honeybush, have you tried? But: we have only 200 baskets. So we’ll accept pre-orders for those only until 15th September. Then all baskets will be delivered as of the 20th of September. 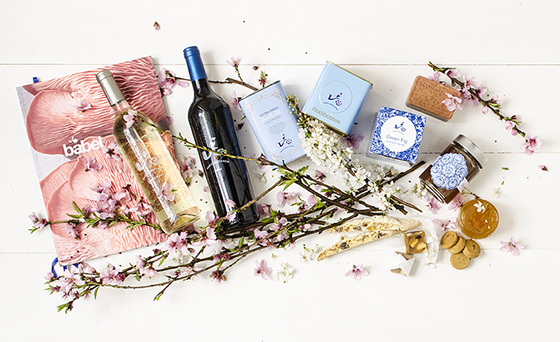 Order your Babylonstoren Spring Hamper here. First come, first served as the lady says! 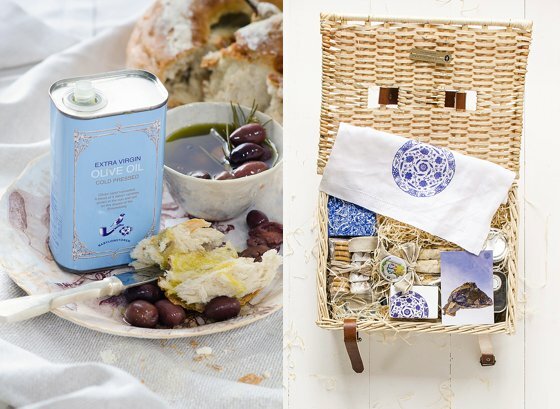 Is the hamper also available in the UK? As this is our very first themed hamper, we are only offering this one on the South African version of our online store. However, this is just the first of many, and we eagerly planning many more delightful hampers. From December the hampers will be available in the UK, just in time for the festive season. Is there no way that the basket can be delivered on the 18th as a birthday gift. This is so perfect as a gift as i sit in the middle east. Our shop manager Gideon will be in touch via email. Or you can phone him to make an alternative arrangement at 021 863 3852.
thank you. i will call Gideon this week.